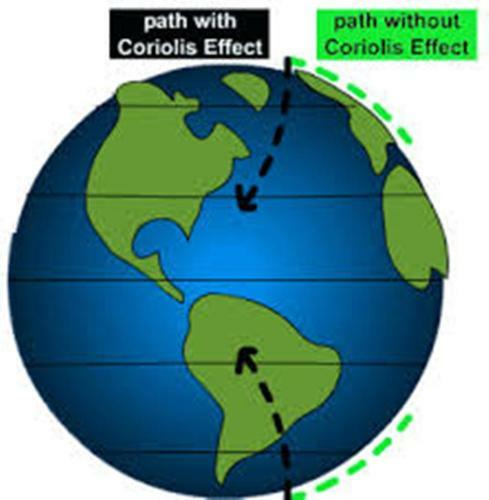 Coriolis Effect was linked with the theory of water wheels in a paper created by Gaspard-Gustave de Coriolis in 1835. He was a scientist from France. In the past, it was connected with the water wheel theory. But it was connected with meteorology in 20th century. Can you define the Coriolis Effect? It is used to describe the deflection of an object caused by the presence of the Colioris force. The inertial condition is described as having non accelerating frame of reference. When the object is in this frame, the motion can be described by using the laws of motion by Newton. The presence of the centrifugal and Coriolis forces is spotted when there is a transformation of Newton’s laws on the rotating frame of reference. Do you know the difference between the centrifugal force and the Coriolis force which applies on the Newton’s laws? The former one will apply to its square, while the latter one is applied to the rotation rate. 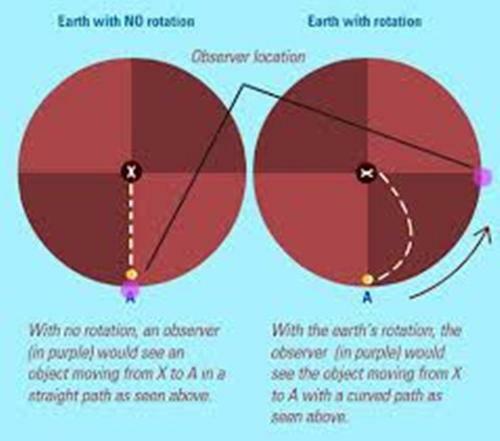 Earth is one of the best examples of the rotating reference frame. 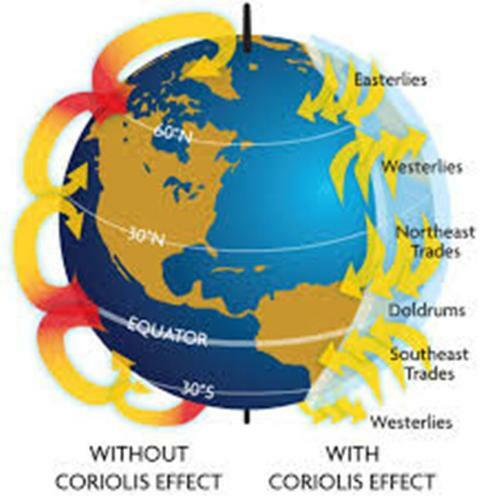 The rotation of Earth will produce the Coriolis Effect. Then the effect will be experienced by the inertia of the mass. If you think that the Coriolis force of earth is big, you are wrong. It is very small because our planet only needs one day to complete a rotation. Check facts about Central America here. Since the force is very small on earth, it is hard for the people to notice it. However, it is more noticeable in the water of the ocean and large scale of movement in the air because the motion is applied on the long period of time or large distance. Get facts about continent here. 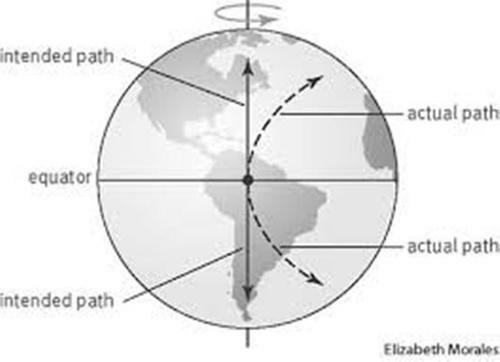 The equator only receives small level of horizontal deflection effect, while the greater one is perceived on the areas near the poles. 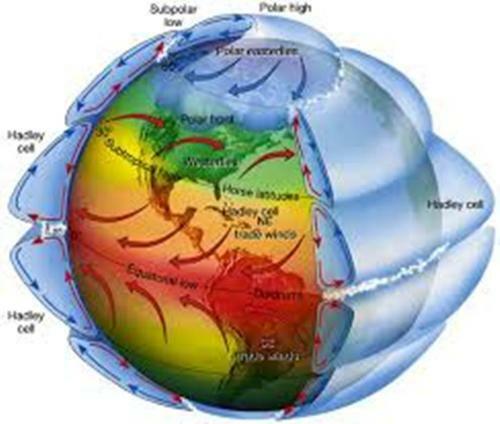 Do you have any comment on facts about Coriolis Effect?